Middle Georgia Machine is located at 215 Savannah Avenue, East Dublin Georgia. 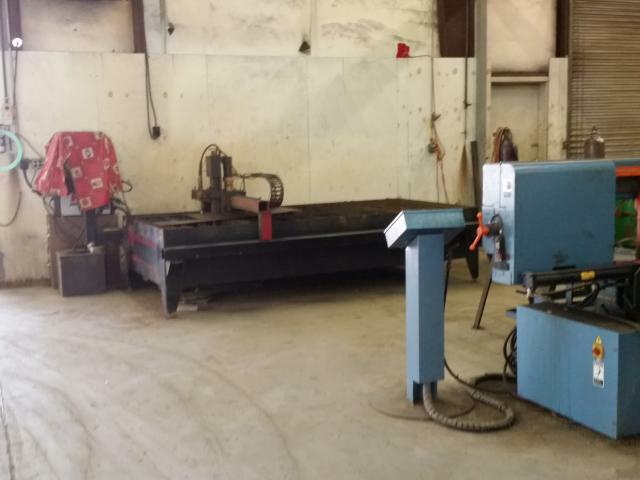 As a full service contractor, we offer a wide range of services; from plant shutdowns, piping services, fabrication, industrial maintenance, and onsite machining. 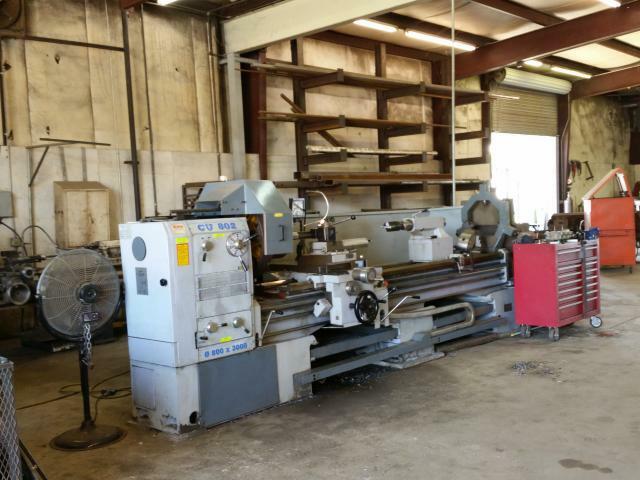 Our full service machine and fabrication shop has unlimited capabilities and can help come up with a solution to any problem you or your company may have. Middle Georgia Machine offers the best in quality, price, and workmanship from any contractor in Middle Georgia. You, the customer, get both the best price and the best job performance when you use us. Middle Georgia Machine understands your wants and needs and will always put you, the customer, first. Give us a try for your next project and you will begin to feel the satisfaction of a job done right!